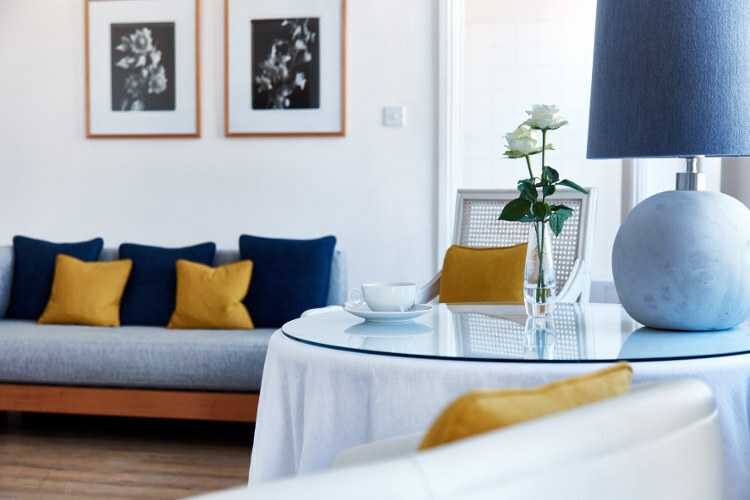 With its warm welcome, cosy yet minimalist decor, homemade afternoon treats and spacious rooms, 3 Princes is a perfect spot for an overnight stay. 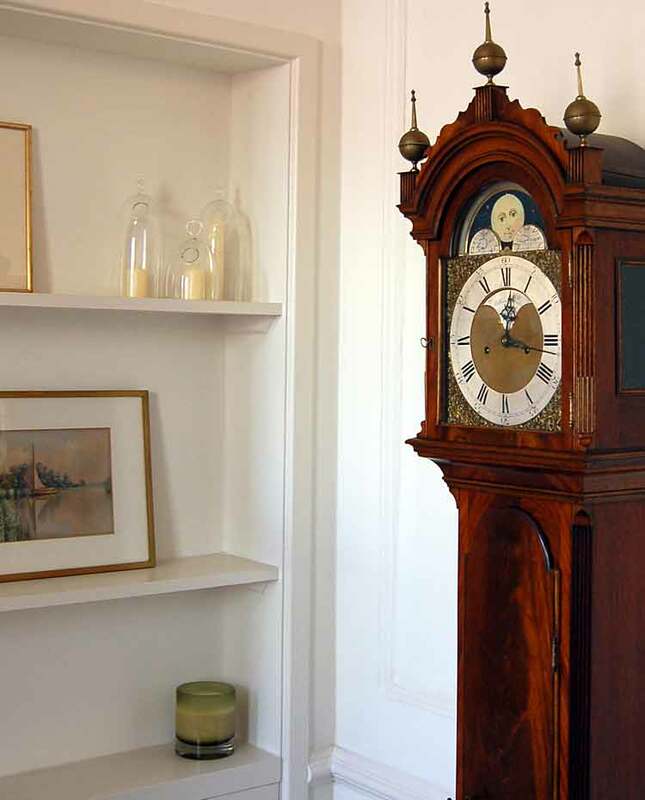 The location, on a quiet, pretty but very central street, adds to the charm, as do the help-yourself continental breakfasts (including fresh croissants and granola) and the wonderfully comfortable beds. 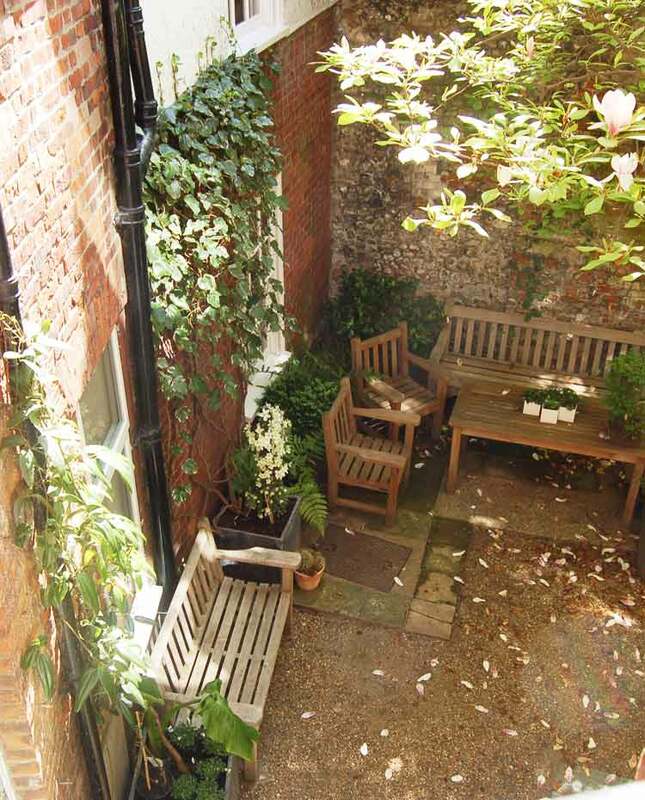 Set in a stunning Grade II listed Georgian townhouse in the medieval quarter of the city of Norwich, overlooking St Andrew’s and Blackfriars’ Halls, 3 Princes Street offers superior bed and breakfast accommodation. Number 3 Princes Street, Norwich was formerly the rectory to the "Forget Me Not" church of St Michael at Plea. 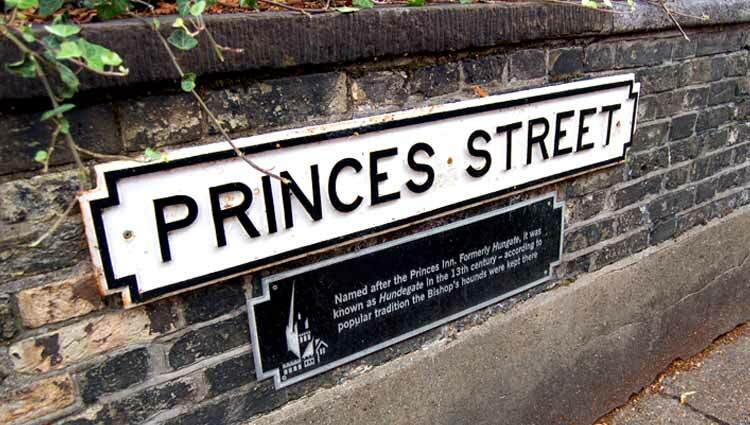 Located in central Norwich, midway between the Castle and the Cathedral, 3 Princes is ideally positioned for exploring the historical and cultural attractions of Norwich and its fine selection of cafes, restaurants and bars, independent shops, and the famous covered marketplace. We offer four spacious, contemporary ensuite bedrooms each with their own individual charm. Hand made VIspring mattresses, fine linens and soft luxurious Egyptian cotton towels ensure that guests will have a comfortable stay. 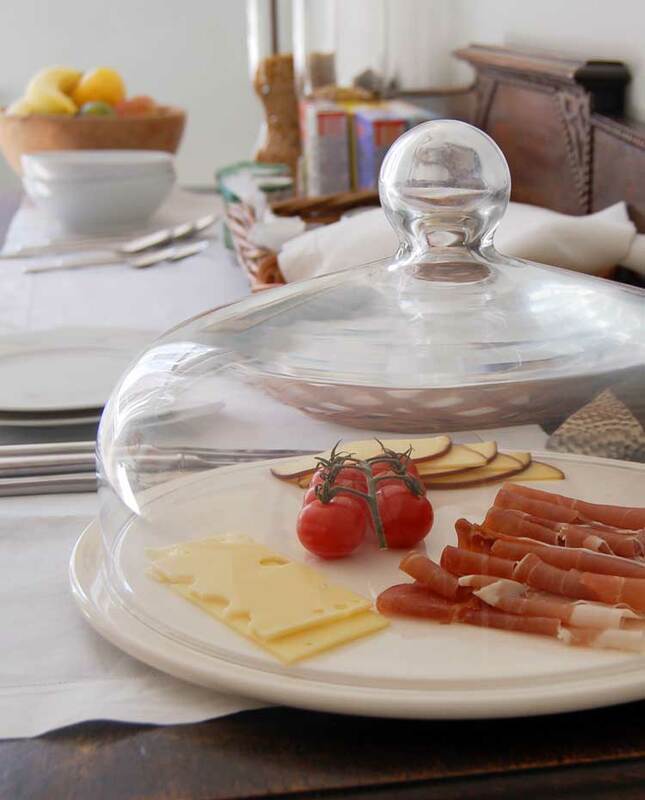 A delicious continental breakfast provides an excellent start to the day. 3 Princes is perfect for a short stop-over or weekend city break. We look forward to welcoming you.